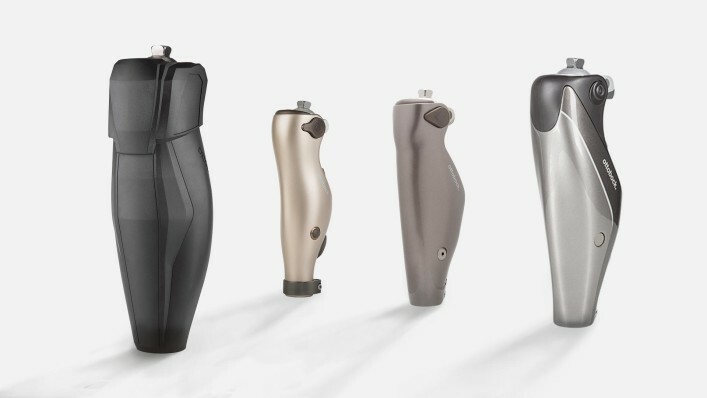 Whether you’re receiving a prosthetic knee joint for the first time or already have experience with a prosthesis – microprocessor-controlled fittings open up new, unique possibilities for you. 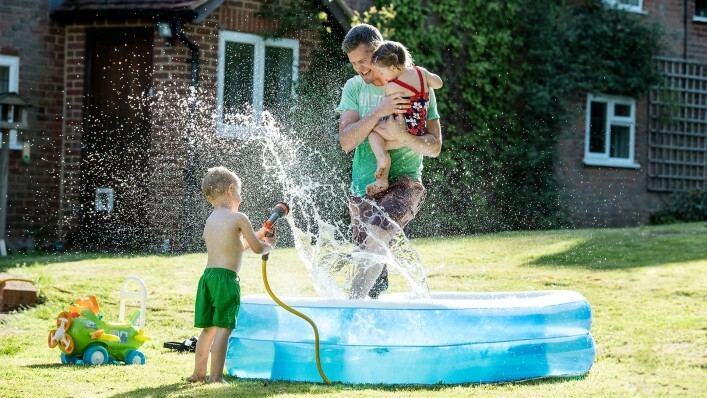 Weatherproof versus waterproof? Intuitive Stance? The advantages of the right microprocessor knee (MPK) go deeper than looks. Once you know the difference, you'll be in a better position to make healthcare decisions that fit your needs and your life. Learn about the specific differences between the individual joints and how they can make your everyday life better, safer, and more active. Find out more about sophisticated knee joints that really fit your requirements. Take some time to learn more about the Kenevo, C-Leg 4, Genium, and X3.